Prior to European settlement, the beaches were naturally replenished from the dunes and the southern beaches, and therefore sand movement could continue almost indefinitely. Predominant wave energy hitting beaches from the southwest naturally shifted sand in a northerly direction along the coastline with most of the sand accumulating at Semaphore and North Haven. Development along our coast however, has resulted in large quantities of the sand supply either being ‘locked up’ (eg., ate the harbours at Glenelg and West Beach) or removed from the beach system, preventing natural replenishment. 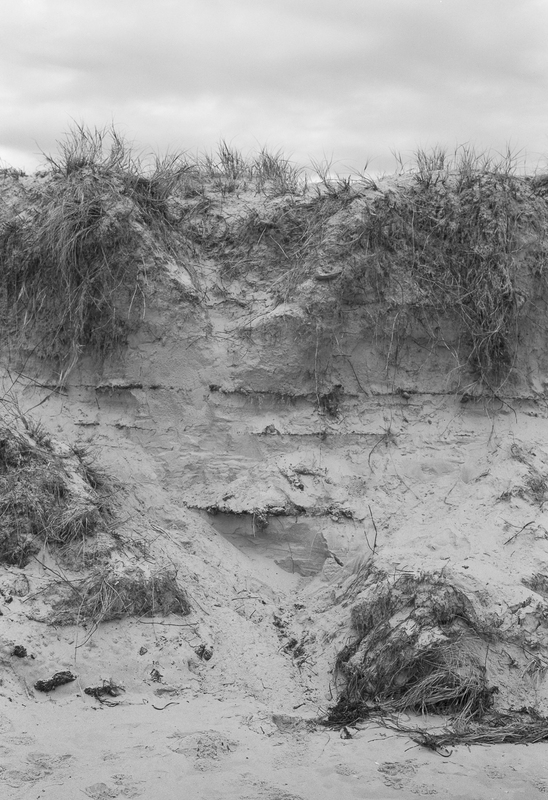 As a result, natural processes and coastal storms have continually eroded beach width, and without artificial replenishment, the sand will continue to erode away, exposing the underlying hard rocks and clays. One future scenario is that the ongoing beach erosion will result in the beaches at Glenelg, Henley Beach and Semaphore being all that remains of the metropolitan coast beyond 2026.The rest of the coastline will become a rocky foreshore, like Hallett Cove, and will be lined by rock walls. Ongoing sea level rise will make it more difficult to retain sand along the coast.This ‘movement of sand’ shifts about 70 000 m3 of sand northwards along the metropolitan coast every year. Unfortunately, the natural sand supply to the southern end of the metropolitan coast is only about 10 000 m3 per year. Without some form of artificial replenishment, the sand on the southern beaches would drift away. The history is one in which the coastline south of Adelaide reflects the sorry chronology of decisions made in ignorance of the ecological functioning of coastal lands and waters. 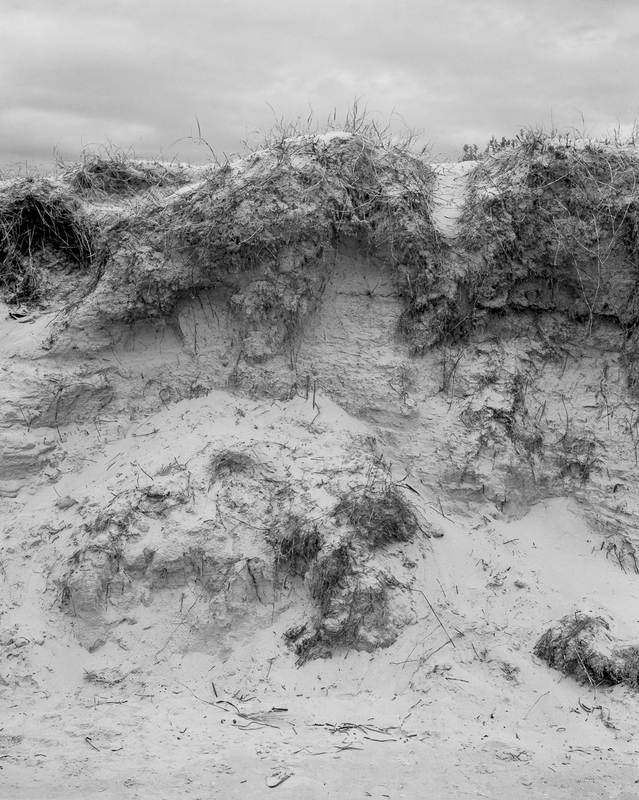 These decisions have lead to loss of sea grasses due to storm water discharge and sewerage pollutions; loss of beaches from impairment of normal tidal and wave action by inappropriate groins and marinas and from residential development on land created by bulldozing foreshore land over the top of sand dunes.